The Moët Golden Glamour was created for the 82nd Annual Academy Awards in 2010 as Moët & Chandon is the "exclusive champagne" of those parties. 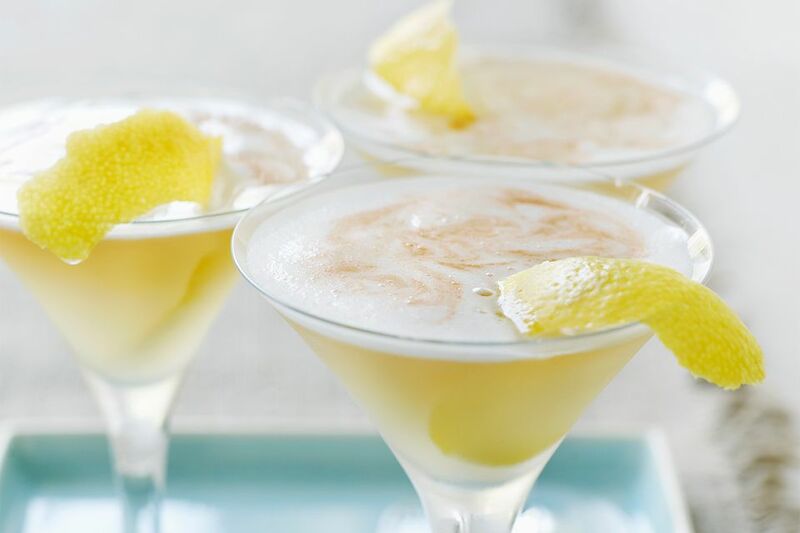 This is a very tasty champagne cocktail and can quickly become a favorite for any occasion, but it is very elegant and fitting for an Oscar viewing party. The mix is really pleasant and the flavor combination of passion fruit and vanilla is one that will please any palate. Combine all ingredients in a champagne coupe. Top with a fresh sprig of mint for garnish. How Will You Mix Your Bishop Cocktail?